This ten day trip offers a comprehensive tour of Chile's highlights including the desert, lakes district and Patagonia! 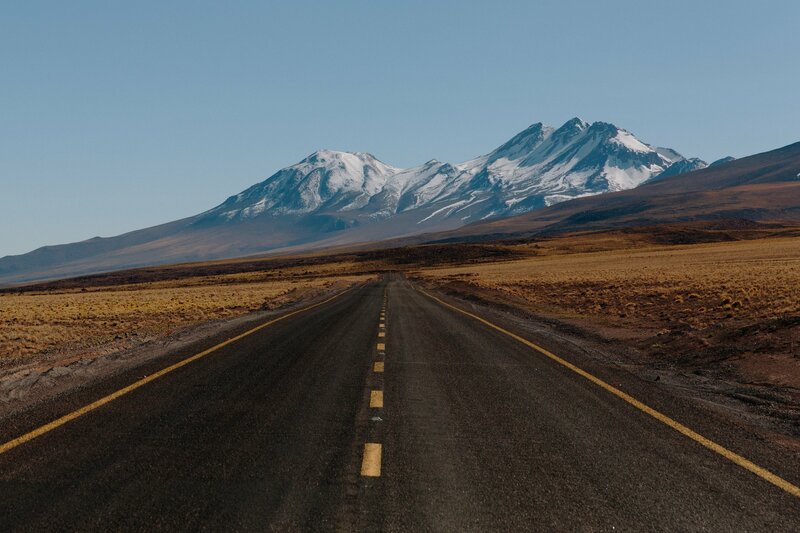 Start in Chile's modern capital of Santiago before flying to the Atacama Desert, the driest desert in the world and recently made famous in "James Bond: Quantum of Solace". Following the Atacama you will head to the southern end of Chile where you will spend some time in the scenic Puerto Montt Lake District. Finally you will make your way further south into deep Patagonia where you will have a chance to explore the Torres del Pain National Park - probably Chile's most famous tourist destination and a perfect finale to the trip! Single Surcharge FROM US$2,330, Subject to season and availability. Price Dependent upon Season and availability. Offer may be withdrawn at any time without notice. Please contact a Platinum consultant for complete terms and conditions.